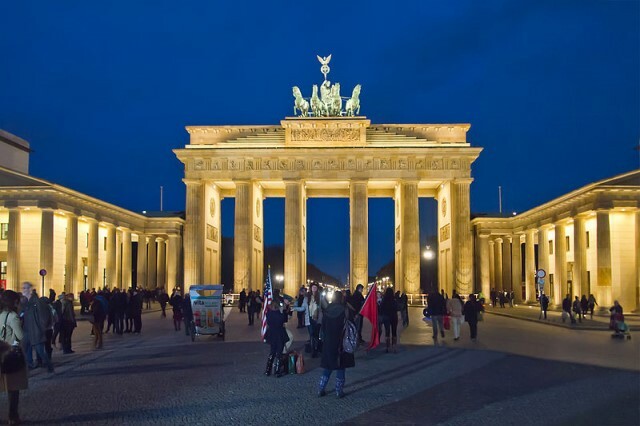 Germany - TOP VISITED CITIES World News. 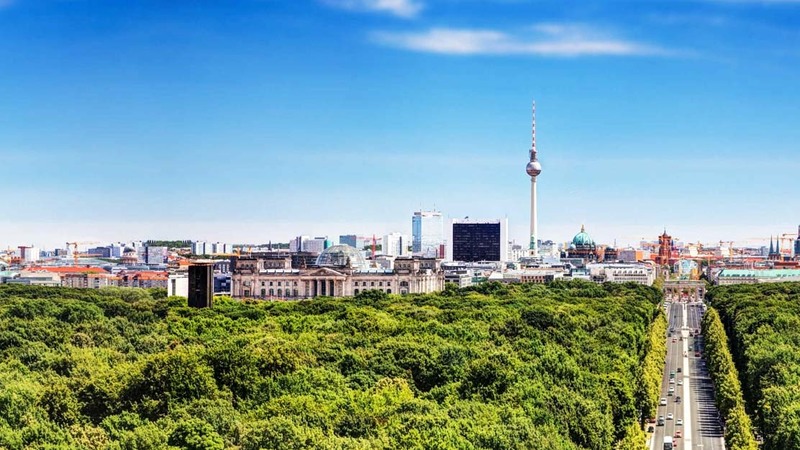 Cycling through Berlin is an experience not to be missed. 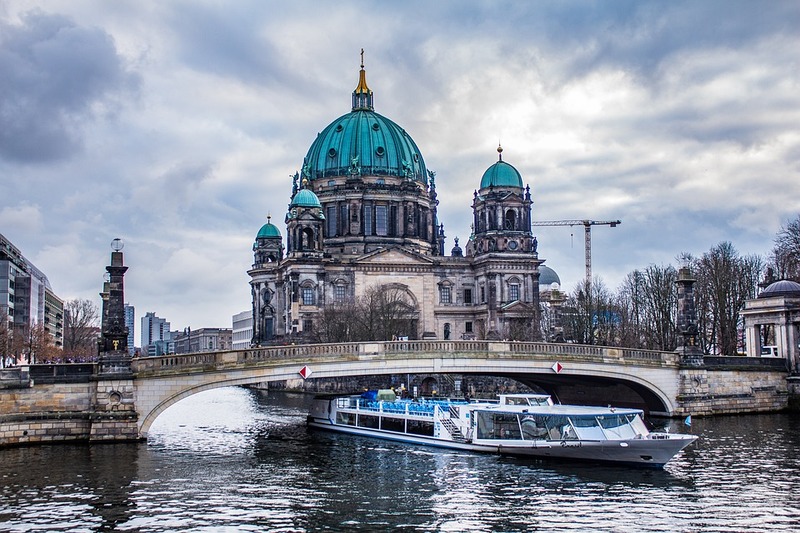 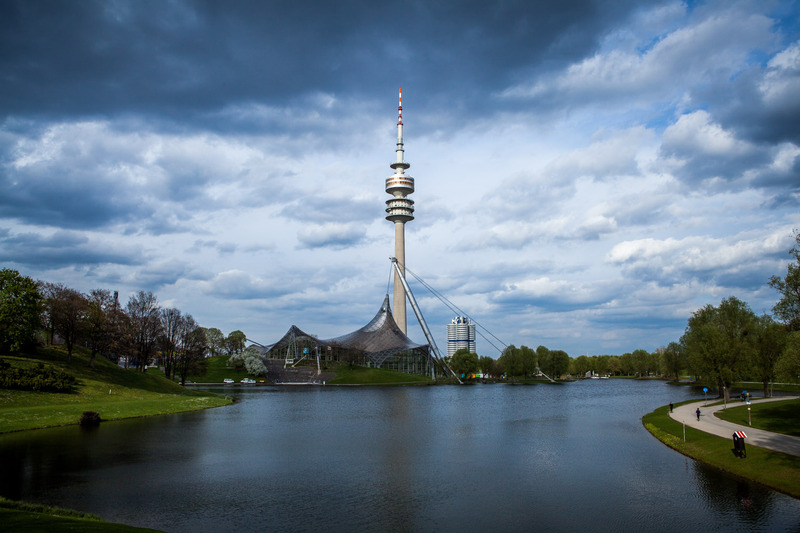 Giant parks, canal paths, and beautiful architectures easy to be seen by bike because of the flat geography that makes your trip to Berlin more exciting.